Is it Still Genius if We Can See the Bits that Were Scratched Out? Last week a draft of Bob Dylan’s “Like a Rolling Stone” sold for more than $2 million at a Sotheby’s auction. 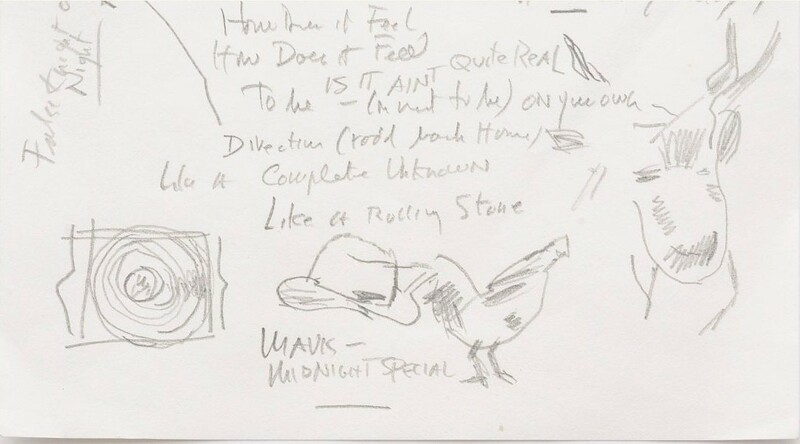 Handwritten in pencil on hotel stationary, the draft includes the songwriter’s scribbles, scratched out bits, doodles and seemingly random marginalia — a chicken, a hat, a reindeer and Mavis (Staples, of course). It’s a Consumer Appliance. 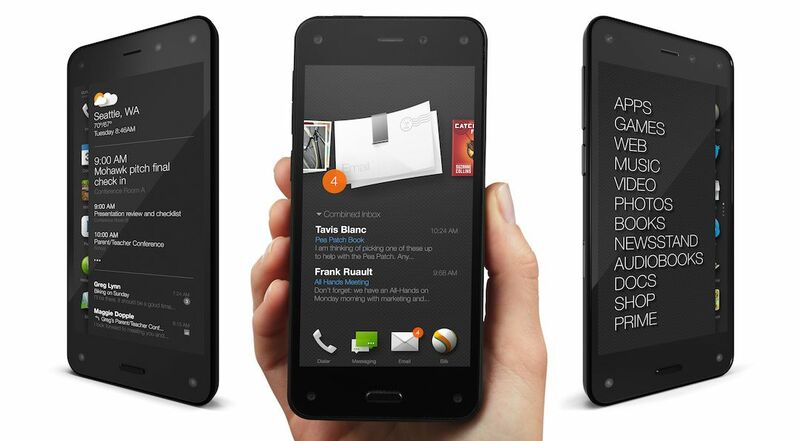 It’s a Digital Media Consumption Device. Oh, and it takes calls.